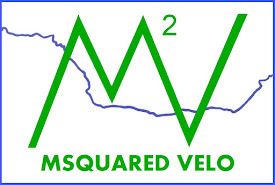 MSquared Velo: One week away! A week from today I will making my way through New York City, across the ferry and into New Jersey. The plan is to arrive at Coney Island at 8 AM and depart at 8:30. If you want to come see me off, be on time. I am not waiting around... I am already anxious to leave as it is! 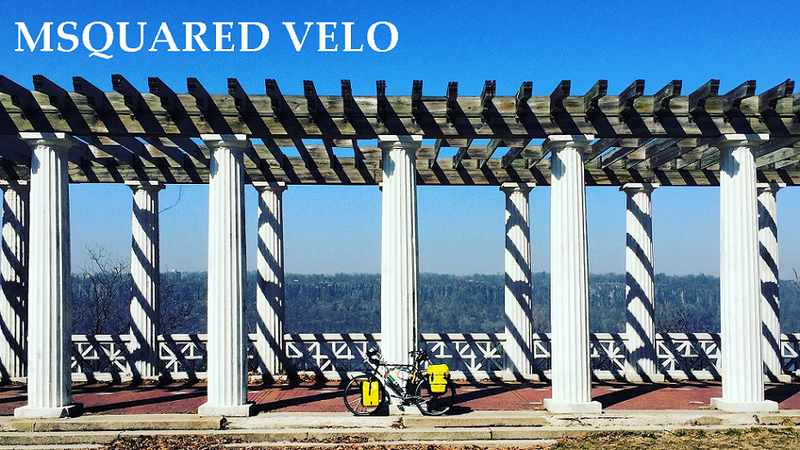 I got my new bike, Jasper, last week and have been able to take it out for a few rides. I was worried it would take my body a few weeks to get used to the new bike's geometry, but I actually feel more comfortable on the Trek 520. I named her Jasper after my Alma mater's mascot because the beautiful green matches the Manhattan College green. The name seemed destined. When I picked her up, I happened to be wearing a Manhattan College shirt. Plus if I can make it through 4 years of engineering classes, than I can make it across the country. If you noticed, I am still calling my bike "her" despite Jasper being a male. She identifies as a female and who am I to argue with a bicycle? I even brought her into the men's bathroom yesterday and nobody got upset, so I don't see this being an issue. Also, as I mentioned with Amelia, I prefer to ride a woman. I am very excited and anxious to get started. I still have a few more items I need before being ready to go. My shipment of the racks got delayed so I had to order new ones to get here quicker. The Trek 520 comes with the back rack, so I am only waiting on the front one. I also need a bottle cage that will fit my 32 oz. Gatorade bottle. I didn't know it would be that hard to find. The next few days I will be packing my bags and make sure I know where to find everything. I want packing and unpacking on day 1 to feel like day 30.